Police from New South Wales and South Australia will conduct a joint investigation into the deaths of a young woman and her infant daughter, whose bodies were found five years apart and in two separate states. The remains of a child found alongside a South Australian highway earlier this year have been identified as Khandalyce Kiara Pearce, who was last seen when she was two years old. 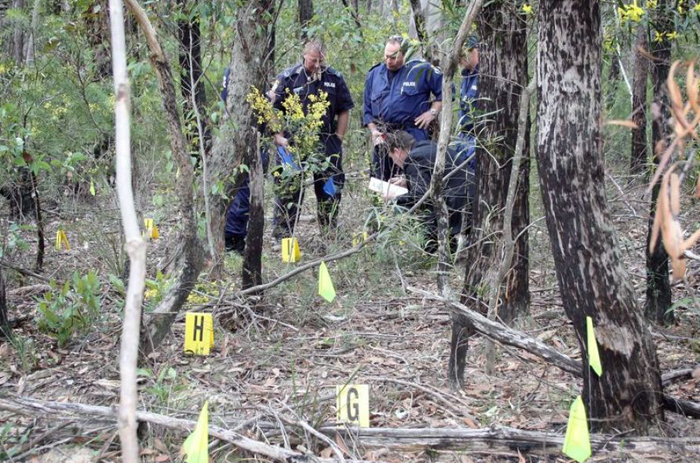 The body of her mother, Karlie Jade Pearce-Stevenson, was found in Belanglo State Forest in New South Wales in 2010. Police confirmed the identities in both cases yesterday. 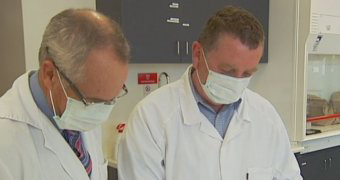 Forensic scientists turn their efforts to finding DNA traces of a potential suspect in a double murder investigation after the ‘challenging’ task of extracting DNA from bones. Meanwhile, the Alice Springs community is in mourning for the ‘kind, loving girl’ and her daughter, who were both born locally. Athena, 26, went to the same school as Karlie, and described her as a friendly girl. “She was very kind and loving. She had heaps of friends,” Athena told AM. There are reports Karlie struggled to cope with being a young mother after giving birth to Khandalyce in 2006. 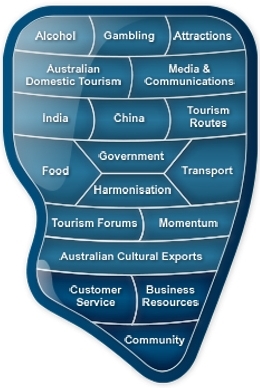 She soon left her family and began travelling around in between the Northern Territory, South Australia and, it is believed, parts of New South Wales. 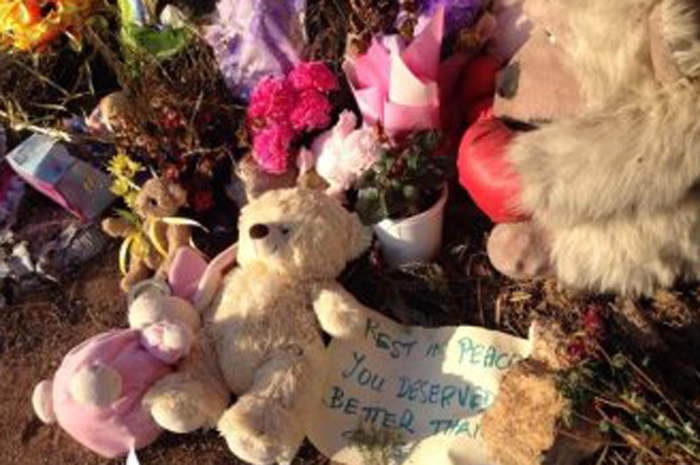 Many of her friends in Alice Springs posted tributes on Facebook after news broke on Wednesday. Athena says the news has hit the community hard. “They just can’t believe it. They’re in disbelief,” she said. Karlie’s mother reported the pair missing in September 2009, but later withdrew the report after she said she was reassured they were safe and well but did not want family contact. The young woman’s body was found at the site where Ivan Milat, who has been in jail since 1996, murdered many of his victims. Khandalyce’s father has also been ruled out as a suspect. The then-unidentified woman was named “Angel” by NSW Police as she was found with a T-shirt bearing an ‘Angelic’ motif across the front. The 1,267th and 1,271st callers to Crime Stoppers provided the critical information that helped police working to identify the remains of Khandalyce Kiara Pearce put the pieces of the puzzle together. Police suspect Khandalyce’s remains were originally dumped in a suitcase off the Karoonda Highway near Wynarka in SA’s Murray Mallee. It is believed by police someone then tipped out its contents, including the child’s remains. 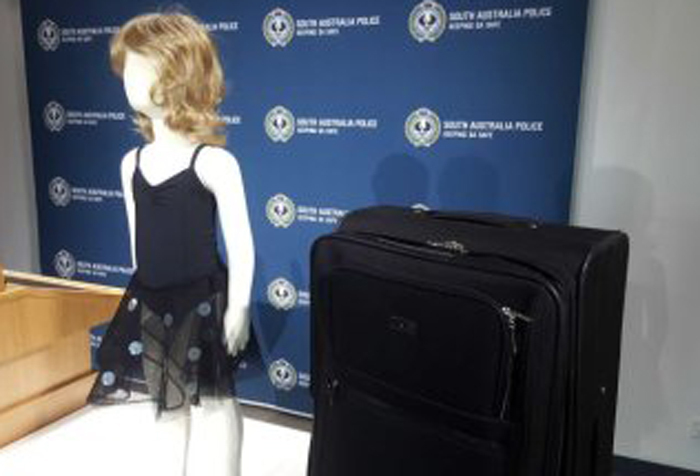 As police worked to identify Khandalyce, they released images of the suitcase, a pink dress and a quilt. They also talked to local residents, businesses operators and employees, schools and doctors, anyone who may have had some contact with the pair. Police revealed yesterday the breakthrough came after two calls to Crime Stoppers that led to DNA evidence identifying the young girl. “I can tell you it’s caller 1,267 and 1,271 that provided the crucial breakthrough,” South Australian Major Crime Detective Superintendent Des Bray said. Superintendent Bray said the pair died violently and described those responsible as evil. “This is one of the most shocking crimes. Shocking and unimaginable,” he said. A Crime Stopper caller on October 8, 2015, names Khandalyce as possibly being the little girl found near the suitcase. 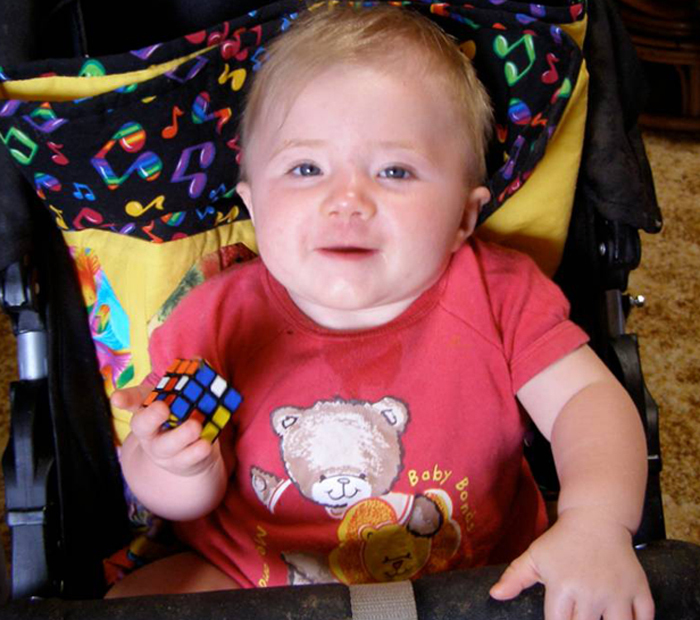 The caller had not seen the child or Ms Pearce-Stevenson for some time and believed they were missing. 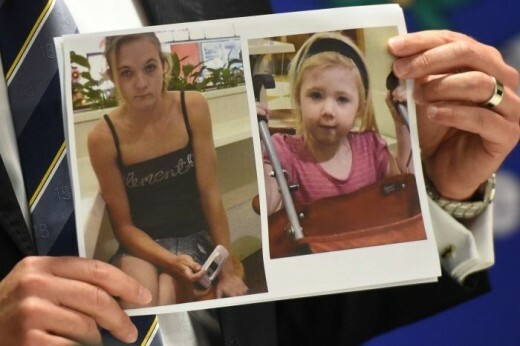 Police discover Khandalyce was immunised at 18 months but there was no further record of her receiving medical treatment or being enrolled in school. Officers locate a witness who had seen the pair at Marion Shopping Centre in Adelaide in November 2008. She had taken photos of Khandalyce wearing a pink dress. That dress was found with the remains in the suitcase. A blood sample from Khandalyce’s medical records was analysed by Forensic Science South Australia and conclusively matched the DNA profile extracted from the skeletal remains near the suitcase. Blood samples from Ms Pearce-Stevenson medical records were also used to develop a DNA profile. This was sent to police in NSW, who confirmed that they matched that of “Angel”.